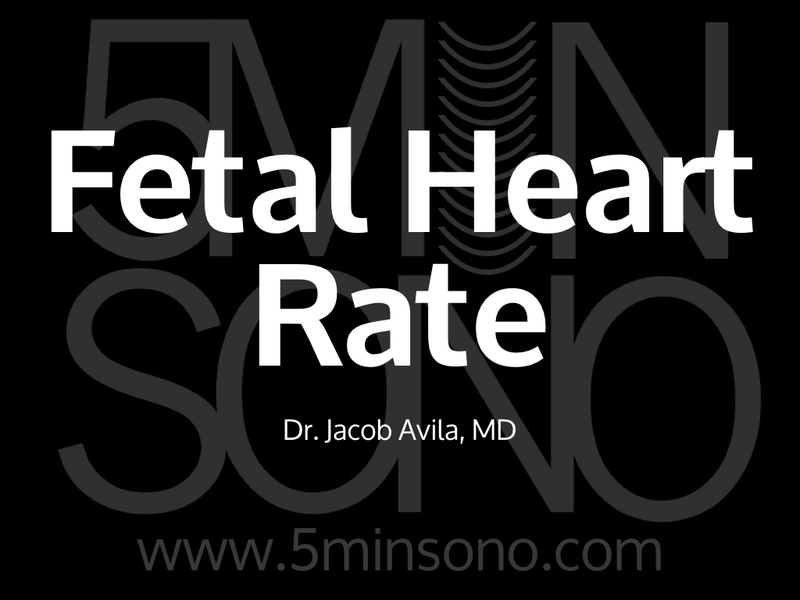 Learn to find the fetal heart rate in < 5 minutes! Hello, I am an ED physician. Are doppler waves harmful to the fetus in the assessment of FHR? Is there research supporting this?